3192 points will be rewarded to you when you buy this item. NuFACE NuBODY Skin Toning Device is suitable for all skin types. The instructions below are designed to provide the most effective results when followed correctly. NOTE: For best results, you may choose to focus on a specific area of concern within the treatment area for the full 5 - minute treatment cycle and then repeat over other areas as necessary. 1. 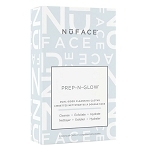 On clean skin, apply a mask-like layer of NuFACE Gel Primer over the selected treatment area. Refer to your NuBODY device user manual for select treatment areas. 2. Turn ON your NuBODY device by pressing the ON/OFF button, and select your preferred treatment intensity level. Begin treatment by gliding the device in an upward motion until the beep sounds (5 seconds). 3. For stubborn areas, such as dimpled or uneven skin, hold the device over the area for 2-3 beeps to provide a more targeted treatment to help smooth the look of skin. 4. Continue treatment until the device automatically powers off (5 minutes). 5. 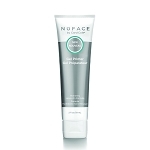 After treatment is complete, massage any Gel Primer into the skin for additional skincare benefits. For the first 60 days, use 5 days per week. After 60 days, use 2-3 days per week for maintenance. Results may vary based on skin type and skin condition. Like with exercise, we recommend regular use, along with healthy nutrition and fitness for best results. 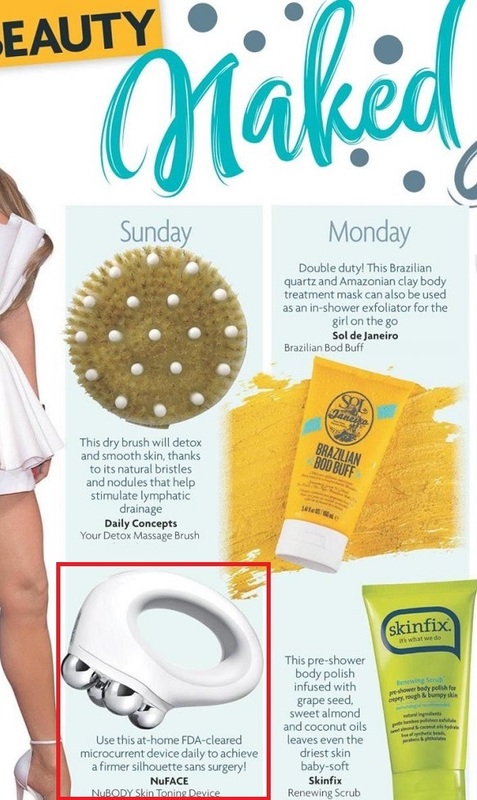 This is not a weight loss product. This device is battery powered and will require care to maintain battery life: charge initially for 16 hours, then store NuBODY connected to the plugged-in power adapter.